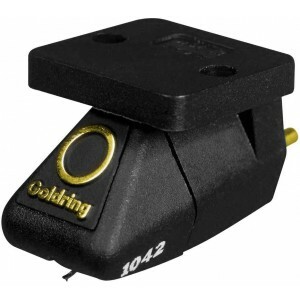 Our best selling Goldring cartridge ever, the iconic 1042 is highly regarded by audiophiles. The Gyger-S diamond delivers unsurpassed resolution and detail of fine groove modulations. 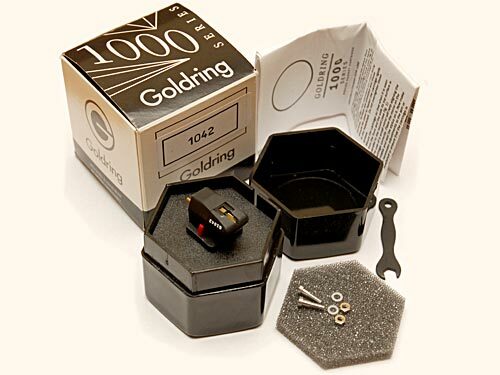 Goldring 1042 is close to obtaining legendary status as one of the best sounding moving magnet cartridges at its price rivalling the sound quality of many more expensive MC cartridges. Many in hi-fi, when asked the best cartridge under £300, would recommend the 1042 as there is little at the price that can match it for its musical, warm and engaging sound quality. 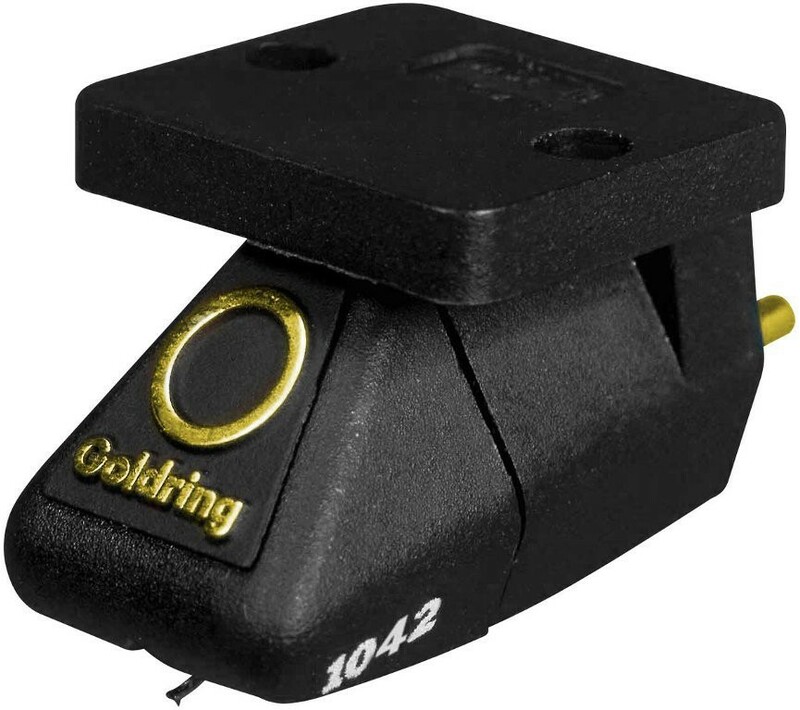 The 1042 is a cartridge for the audiophile who demands the ultimate sonic performance at an inexpensive price, with the convenience of a user replaceable stylus (available in store separately). The extended groove contact of its Gyger-S diamond gives the 1042 unsurpassed resolution of the fine groove modulations, producing an exceptionally detailed, smooth and musical sound. 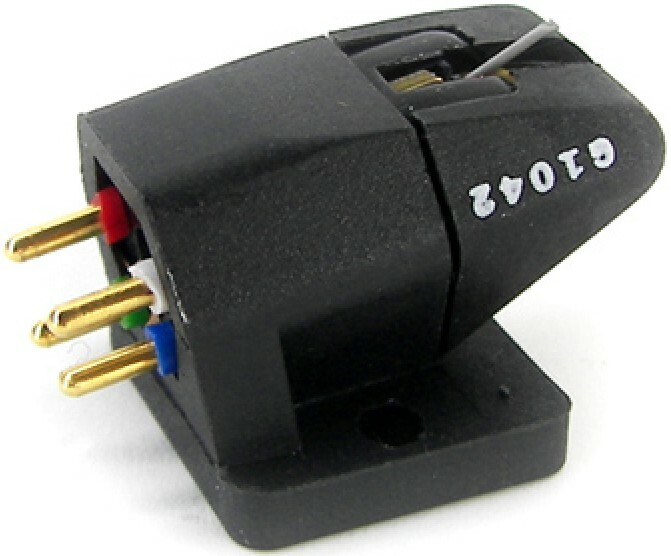 This cartridge is moving magnet (MM) which can be used with most "phono" or "turntable" inputs on your hi-fi amplifier. If you do not have a "phono" or "turntable" input, you will need a phono stage in between your amplifier and turntable. 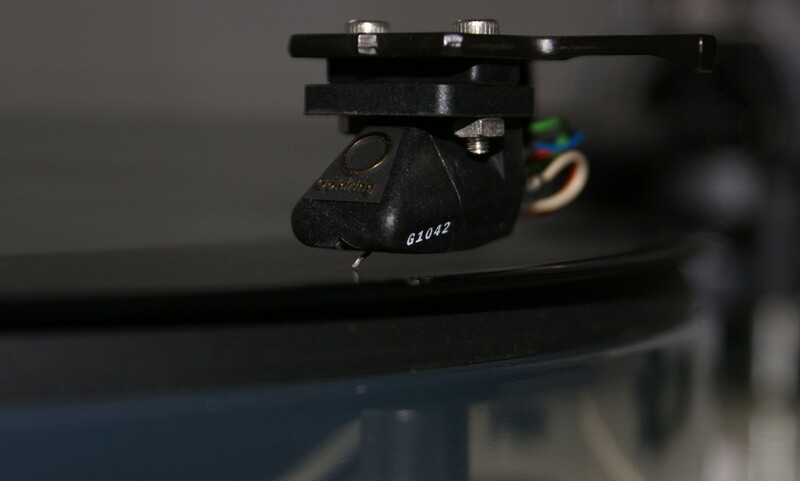 A phono stage boosts the lower signal from this cartridge for use with a standard input on your amplifier. View our range of phono stages or call us if you need advice.